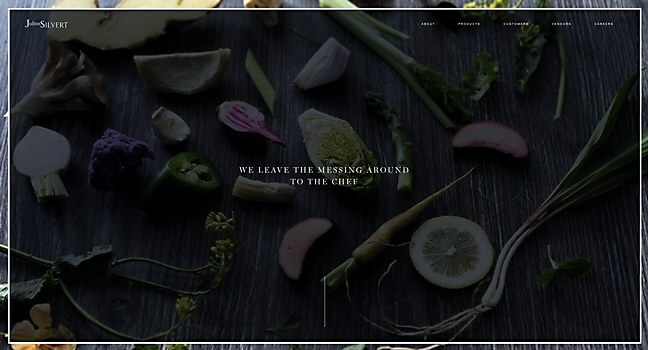 Cohere’s site for Julius Silvert communicates the food distribution company’s top-quality ingredients and services with zest. 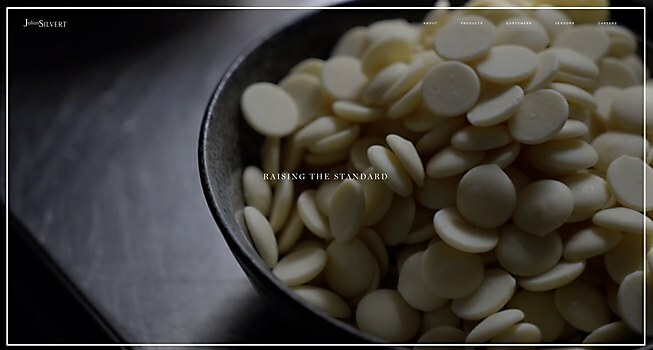 Background: Julius Silvert, the most trusted name in food distribution since 1915, approached us to create a digital brand story that best communicated its top-quality ingredients and service. 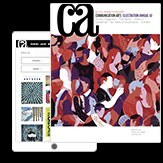 We started by crafting its content with the target audience in mind—the chefs and decision makers in some of the Mid-Atlantic’s top restaurants. The end result is a portfolio website that serves as an interactive showcase and representation of quality across all channels of business. Highlights: With the core design feature being a hero video reel, we leveraged the company’s access to incredible restaurants and chefs in order to create visually stunning content worth watching. The following site design is clean and minimal, allowing the high-quality photo and video content to shine. Challenges: Looking beyond the brand’s legacy look and feel, and imagining what’s next. Working with existing staged photo content from food suppliers was not going to push the design forward as we intended. Coordinating, planning and approving the visual content were challenging facets of that approach. Favorite details: The website’s hero reel. 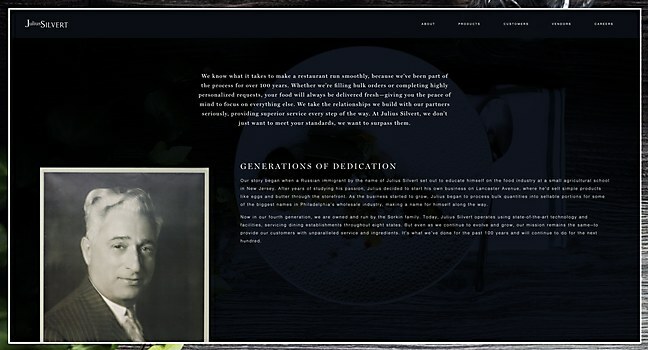 Our team is proud of the inventory of visual content we created with the Julius Silvert team and some of its customers; the video and the photography drove so much of the site design. Our content team shot a breadth of photos and videos that captured nearly every offering of Julius Silvert. Our web team then complemented the content with smooth page transitions and animations to help convey the exceptional quality and you get from Julius Silvert. Navigational structure: The site was not intended to be an overly complex sitemap. Keeping the navigation focused on the core audiences of “Customers” and “Vendors,” the sub-navigation is straightforward and no-nonsense. Our intention was to connect with users visually, then offer the information they needed most. Technical features: The client was familiar with WordPress already, so we created a new custom theme that enables the Julius Silvert team to add more content in the future. It gives the opportunity to feature different chefs and ingredients. We also utilized the Barba.js library to incorporate the page transitions users see throughout the site to give it a smooth and fluid experience. 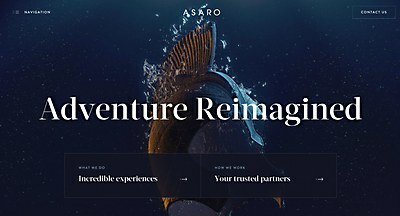 Users can journey through Green Chameleon’s site for Asaro to get a glimpse of the immersive luxury superyacht experience. 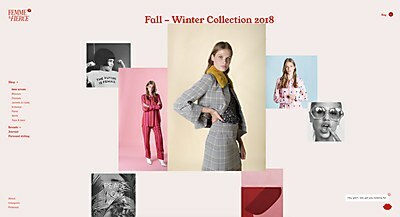 Femininity and sophistication intertwine together in Wonderland’s stylish site for this online fashion retailer. 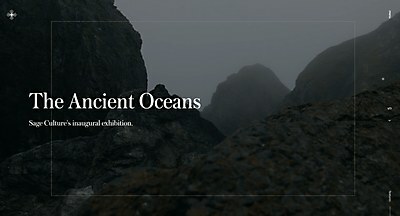 Bloquo’s site for this Los Angeles–based art gallery invites users to delve deeper into the universe of fine art.